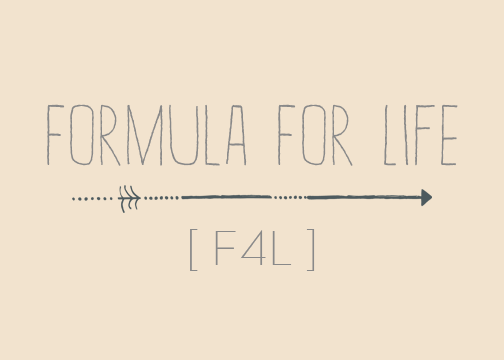 We were so honored to be asked to do this video for Formula For Life–a charity helping orphaned children in Haiti. Formula For Life is based out of Fort Wayne, Indiana and travels twice a year to Haiti to be relief to the orphaned children living there. Please take a moment to view the campaign video that we did for them below (our mic was not working that day–so apologies for the audio quality–we did the best with what we had)!